Instead of planting your favorite flowers in boring old pots, how about creating some exciting new ones? And you know what the best part is? 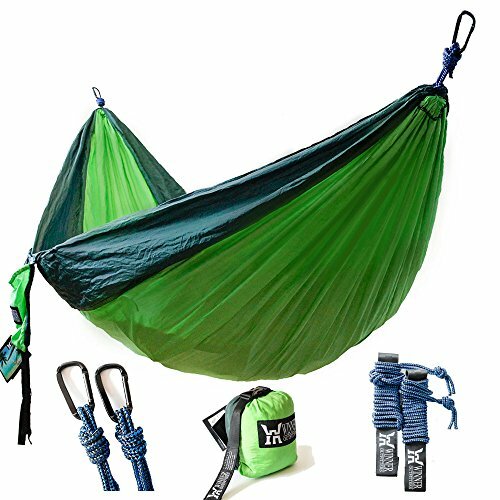 You don’t even have to buy them because you can make your own using materials you have at hand, right in your house. Here are three awesome ideas on how to make flower pots from waste. If you’ve ever been to a weekend yard sale, then you’ve seen more colanders than a person could use in a lifetime. Why not buy a couple and transform them into creative flower pots? Choose a metallic one that also has a chain and you will be able to create a beautiful hanging nest for all your pretty flowers. In case it doesn’t come with a chain, you can easily attach one yourself, as long as it’s linked. 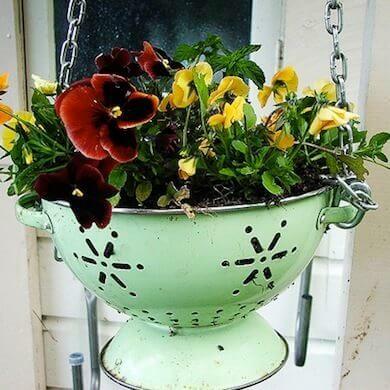 You can also paint the colander in a solid block color or a pattern. Purchase this ExcelSteel Stainless Steel Colanders, Set of 3 to make 3 different size planters! 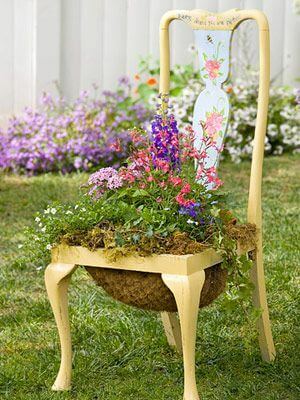 Never throw away old wooden chairs because you can simply turn them into a spectacular flower pot. Spread them around your garden and give your flower beds a place to sit for a change. All you need to do is remove the seat part and replace it with a traditional ceramic pot. If not, you can also cut a hole in the seat of the chair following the outline of the ceramic pot. Fit it right in and plant the flowers you want. 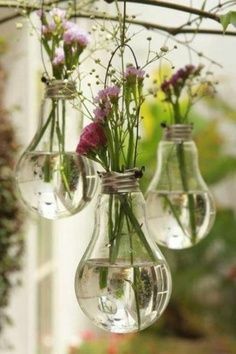 This idea is an absolutely fabulous way of reusing burnt out light bulbs. Not to mention that’s is just so easy to do it that you won’t believe you haven’t been doing it until now. Take a couple of light bulbs and cut a hole in the insulation. Remove the electrical foot contact as well as all the inner workings. Punch two holes in the insulation’s sides and run some wire or string through them. 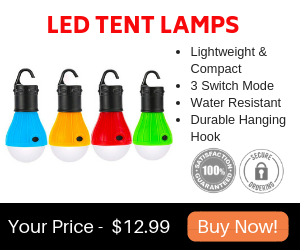 Make a loop and tie it at the end, so that you can hang the light bulbs later on. Turn them upside down, fill them with water or fresh soil and plant or put some flowers inside. You can also use them to plant herbs for your kitchen or some small varieties of succulents. 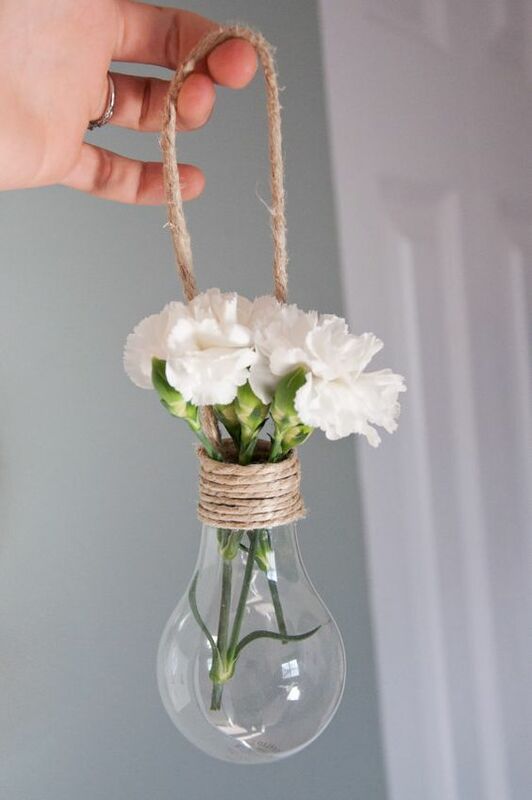 These beautiful flower pots made from light bulbs will also be a smashing decoration for your wedding day. In fact, you can alternate them as follows. 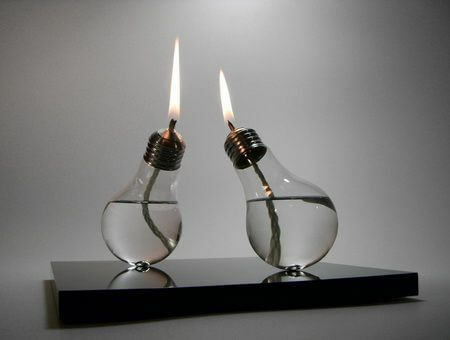 Fill some new and clean light bulbs with clear oil, insert a long candle thread and light it on fire. Hang them all in the garden where you will be having the reception and alternate the oil ones with the flower pots for maximum romantic effect. How to make flower pots from waste you have lying around your house and garden has never been easier. 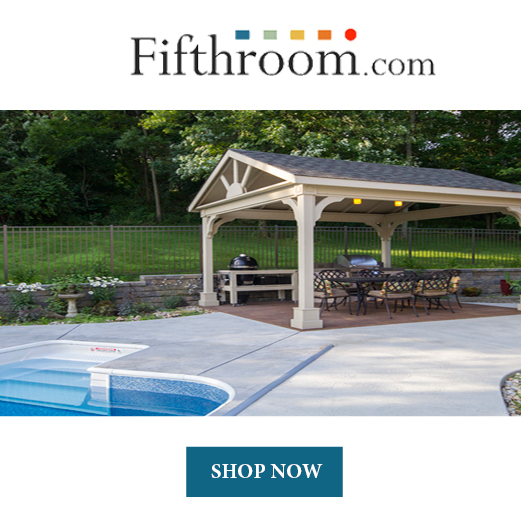 These three ideas will turn your backyard into a superb garden, worthy of any design magazine.